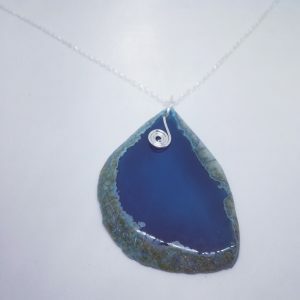 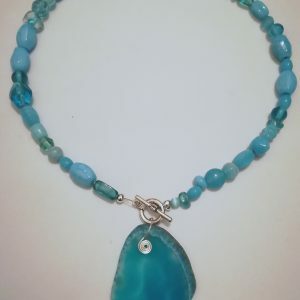 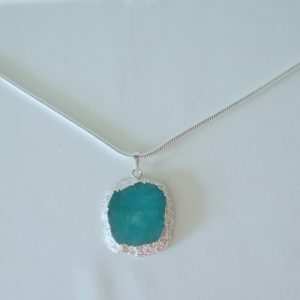 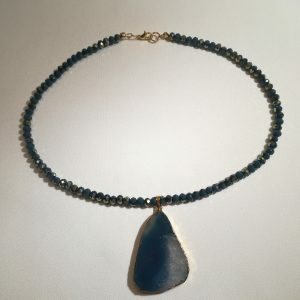 Teal colour agate stone pendant hanging from a 18 inch chain. 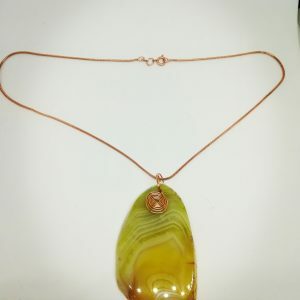 Agate stone varies in size and shape making each piece unique. 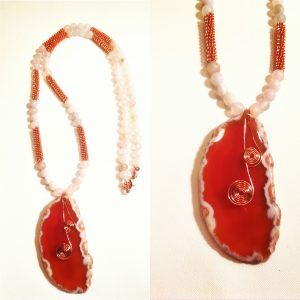 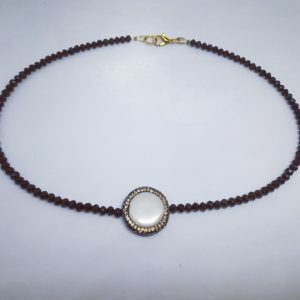 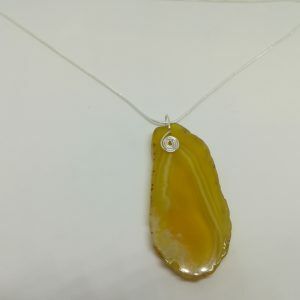 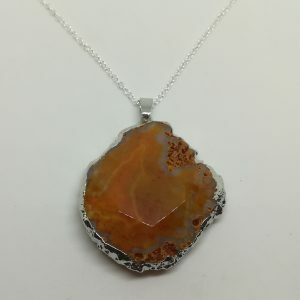 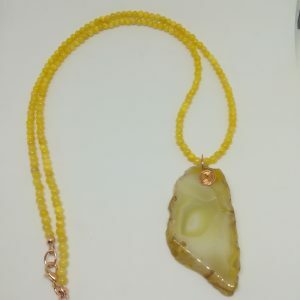 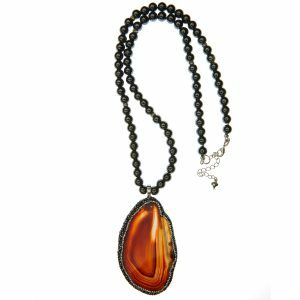 A stunning raised textured agate pendant in a vibrant tan colour. 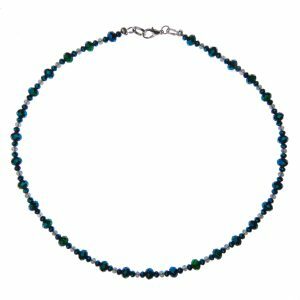 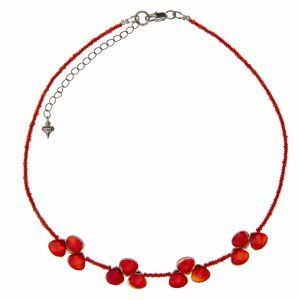 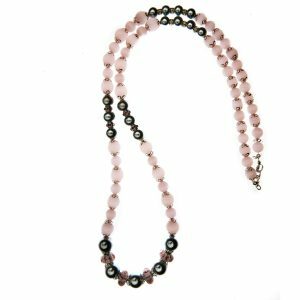 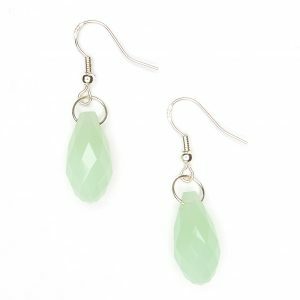 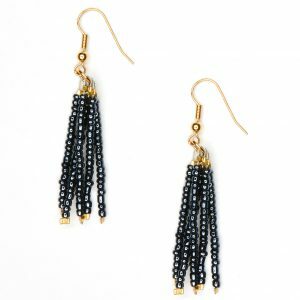 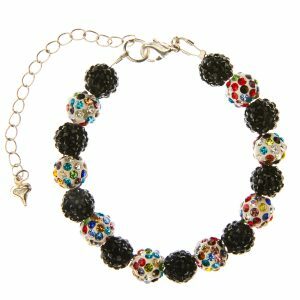 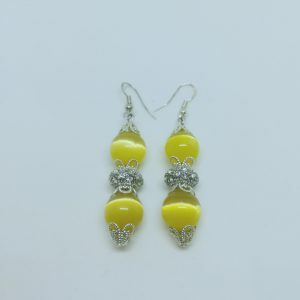 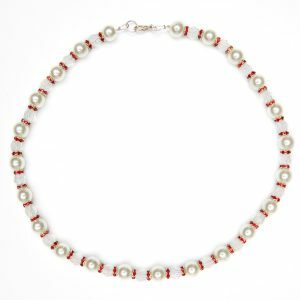 This casual look is complete with an 18 inch sterling silver chain.